Jorge Jonathan Espericueta Escamilla (born 9 August 1994) is a Mexican footballer who plays as a midfielder for Atlético San Luis. 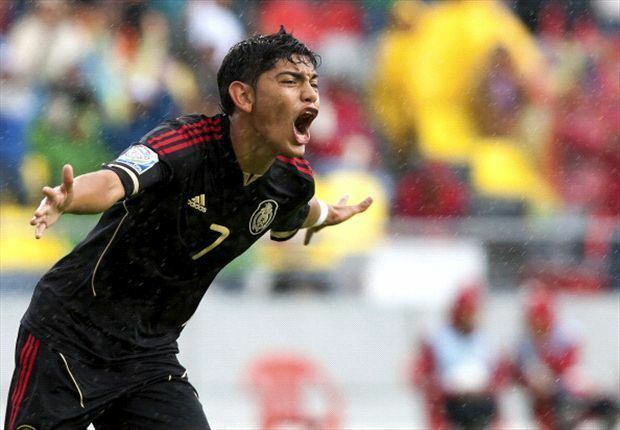 Jonathan Espericueta was part of the Mexican U17 team who won the 2011 FIFA U-17 World Cup hosted in Mexico. Espericueta was a vital part of the team, playing all 7 matches and scoring 2 goals in the tournament, One of the goals being a memorable olympic goal against Germany in the semifinal to equalize the score. Espericueta made his debut for Tigres UANL on 18 September 2012 against Real Estelí in the 2012–13 CONCACAF Champions League in which he came on as a 69th-minute substitute for Abraham Stringel and scored the equalizer for UANL in the 89th minute to help them to a 1–1 draw. Espericueta never made a league debut with Tigres, however he did play 5 Copa MX matches with the team. On 31 January 2014 it was announced that Espericueta was loaned out to Villarreal B for 1 year. Espercueta made his league debut 22 February 2014 against Espanyol B coming in as a substitute for Sergio Marcos González in the 60' minute of the game. Espericueta made his first goal for the team 26 April 2014 against CF Badalona. 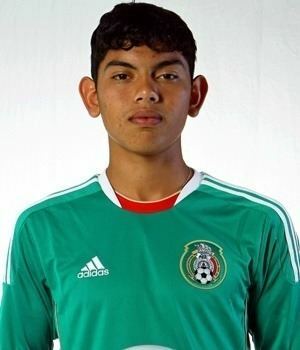 the game ended in a 1-0 win for Villarreal B.
Espericueta was part of the Mexican team that participated in the 2011 FIFA U-17 World Cup. He was one of Mexico's most important players during the tournament and was awarded the Adidas Silver Ball as the tournament's second best player. Espericueta scored his first goal in the tournament against Congo in the group stage. In the semifinals, Espericueta scored the 2-2 equalizer against Germany. The goal was scored directly from a corner kick. Mexico would end up winning the tournament beating Uruguay in the final. Espericueta was selected to play the 2013 CONCACAF U-20 Championship in which he made 3 appearances and managed to score one goal in the final against United States Mexico won the match 3-1 and were crowned champions of the tournament. 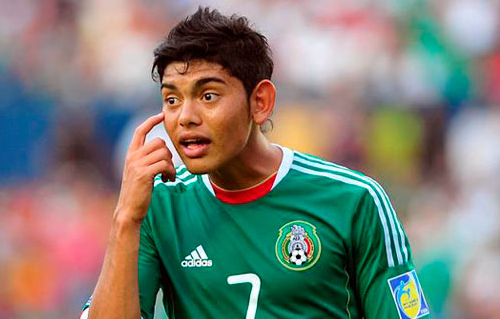 He was part of the Mexican team that participated in the 2013 FIFA U-20 World Cup. Espericueta managed to appear in all 4 matches, and scored a free kick against Greece. Mexico were eliminated by Spain in the knockout stage. Espericueta also appeared in the 2013 and 2014 editions of the Toulon Tournament. As of 27 July 2016.